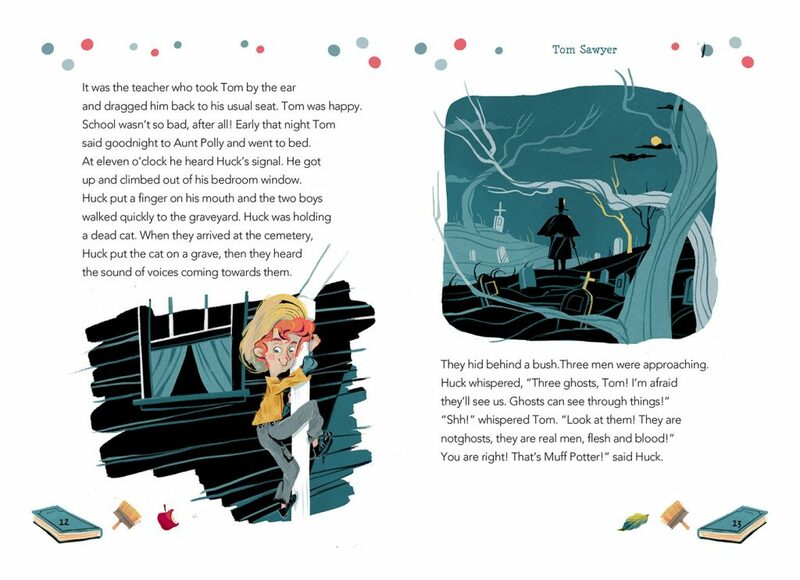 Children book illustrations have always been a field which provides artists with the opportunity to unleash their creative potential to the fullest. Since their audience is children, they often come in bright, vivid colors to stimulate the cognitive skills of the little ones. 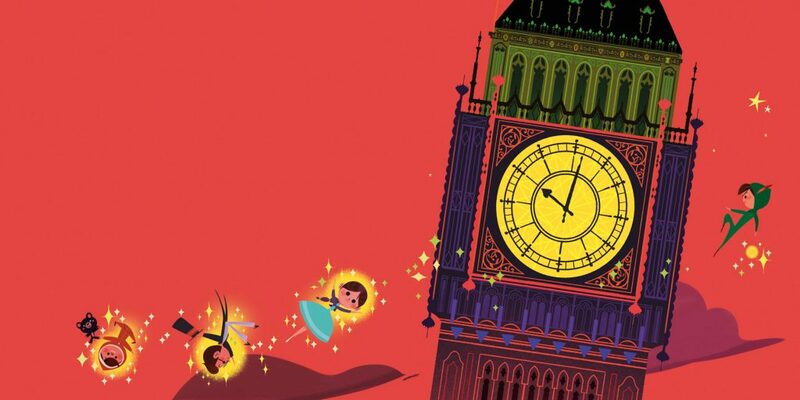 However, we the adults can still enjoy the beautiful art depicting the beautiful stories and immerse into the magical atmosphere they create. 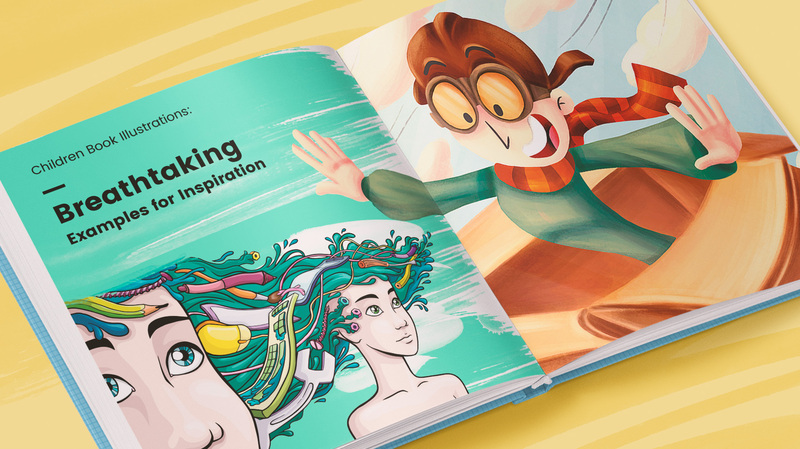 In this collection, we’ve gathered enchanting children book illustrations which show different styles and techniques of drawing. 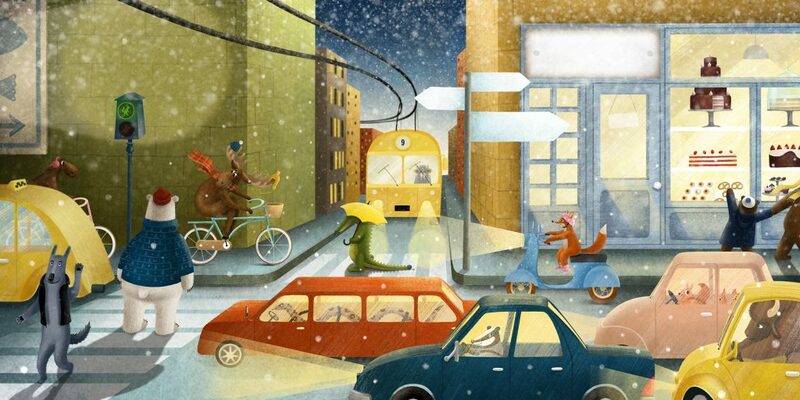 Keep scrolling to draw inspiration and enjoy a portion of modern children book illustrations. 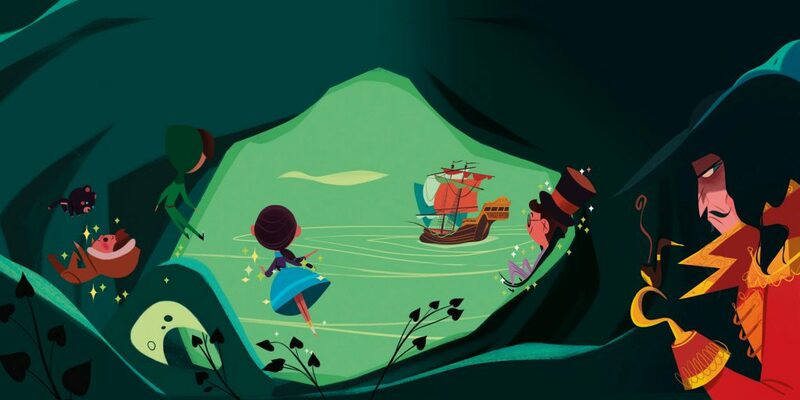 A famous story by J. M. Barrie which comes in many book editions and movies. 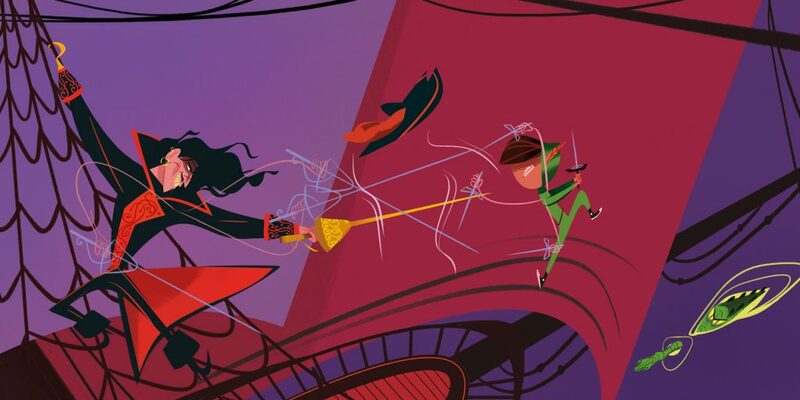 The story is about a mischevious young boy who can fly and goes through never-ending adventures. 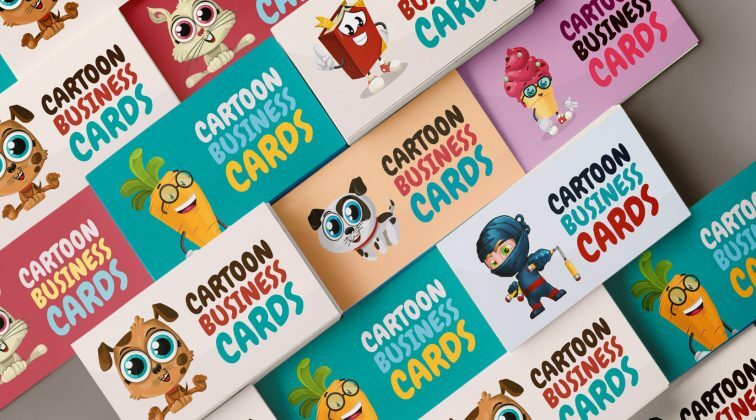 In this edition, we see flat illustrations, patterns, conceptual character designs and overall, a very vivid colorful presence which certainly makes an impression on the kids’ audience… and not only. 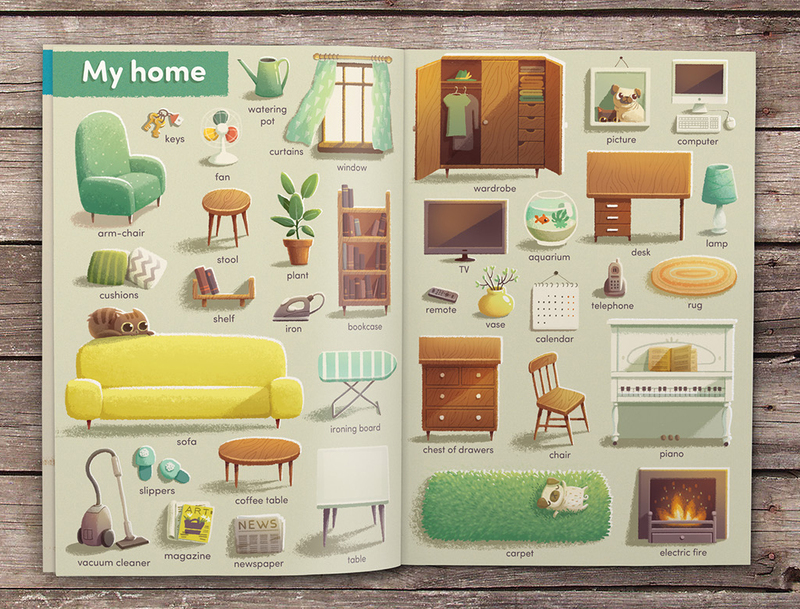 Eye-pleasing textures, pastel colors, cute character designs – these are the factors that make these children book illustrations look so appealing. 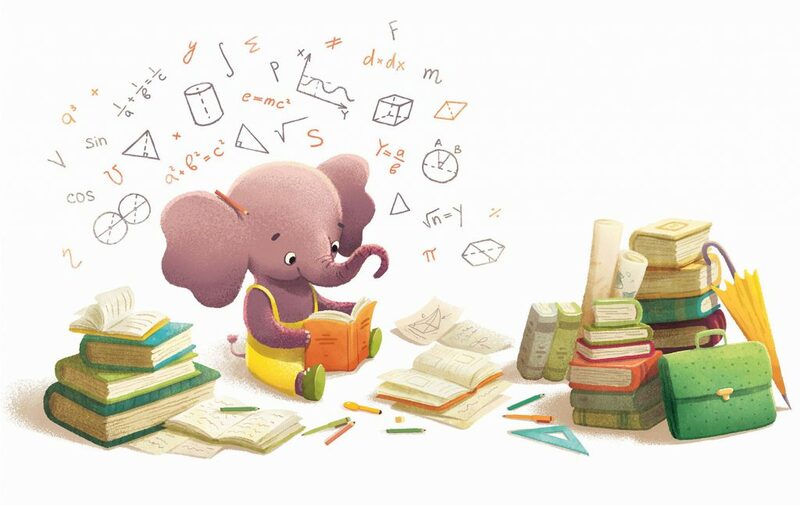 The story is about a little elephant who learns the importance of studying. 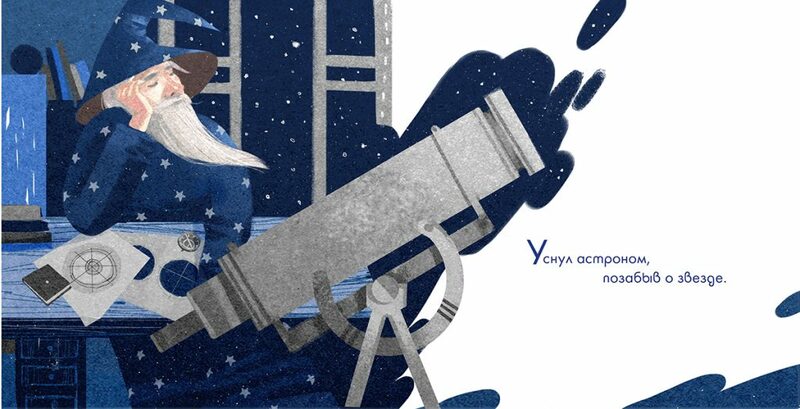 A children’s book which is illustrated in prevailing blue – a choice perfectly corresponding to the book’s theme: Good night! 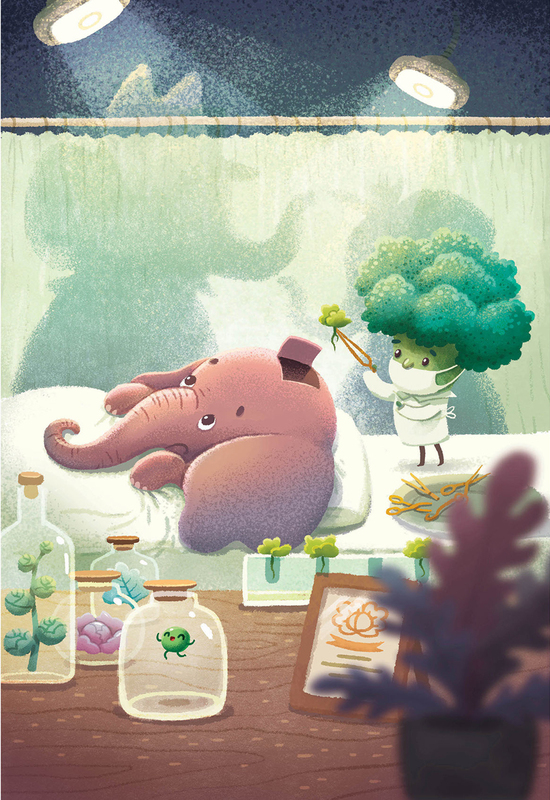 These magical pastel illustrations are created in a such a color scheme that relaxes the children and prepares them for bedtime. 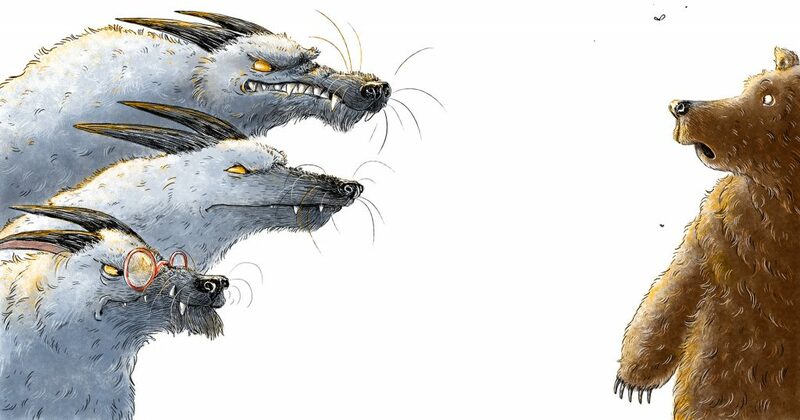 A sweet story about a little wolf who feels alone and sad in this world but then discovers the importance of family. 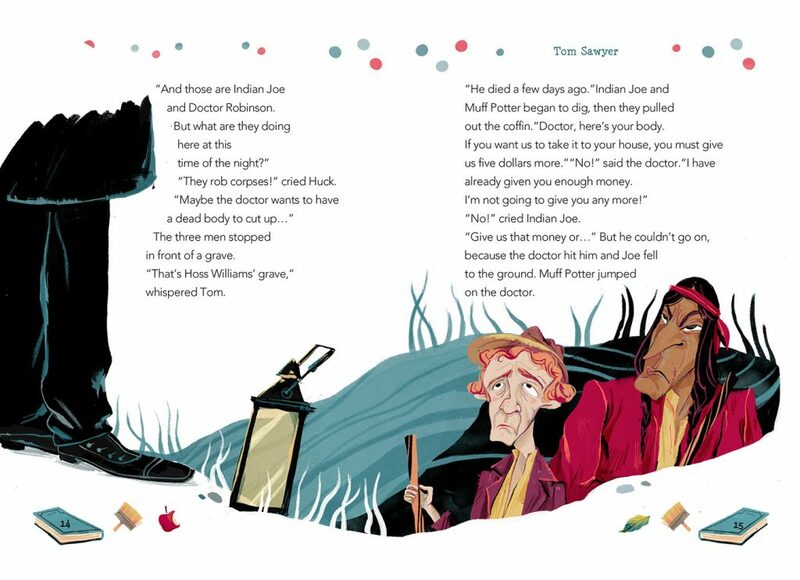 The children book illustrations, picturing the story here, combine a few artistic styles. We see pencil strokes, watercolor fillings, and pastel elements. 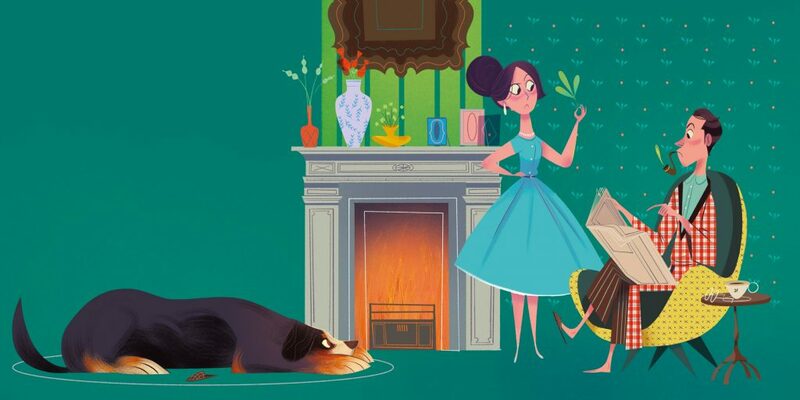 These children book illustrations show a much more different style compared with the majority of children book illustrations out there. We see a monochrome color scheme and the effect of old paper. 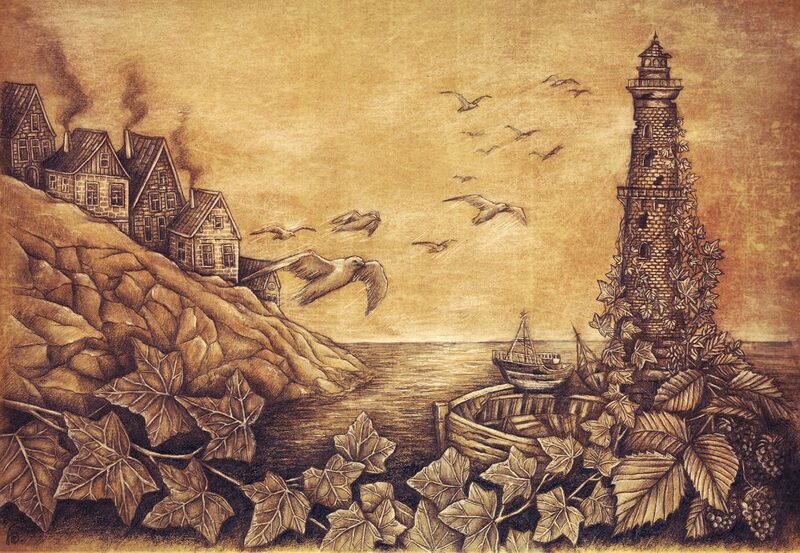 The illustrations clearly show fine pencil and charcoal art which we simply admire. 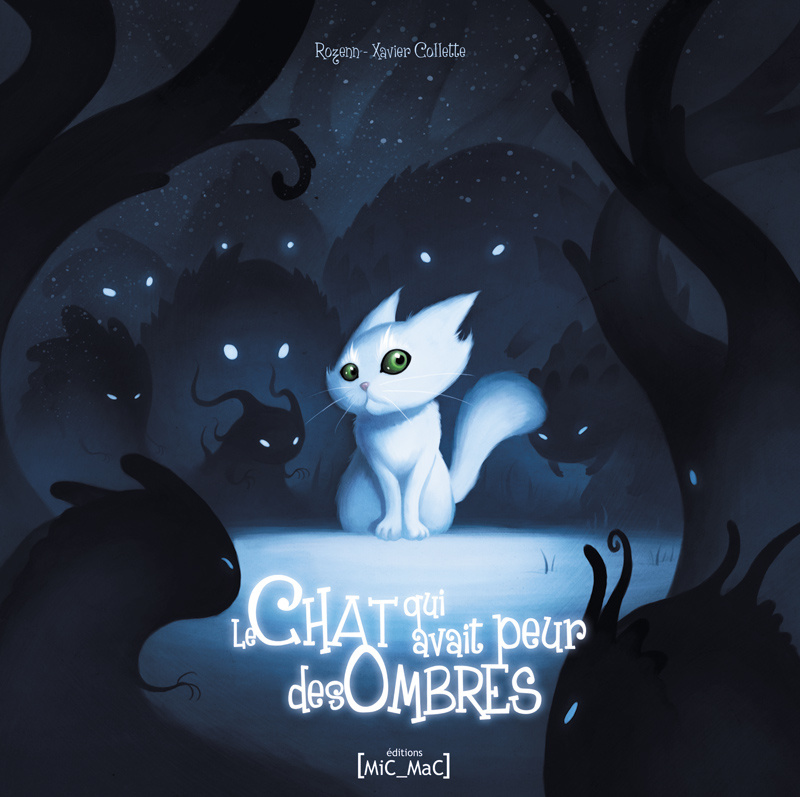 A story about a cute kitten who is afraid of the dark, presented in incredible watercolor art. 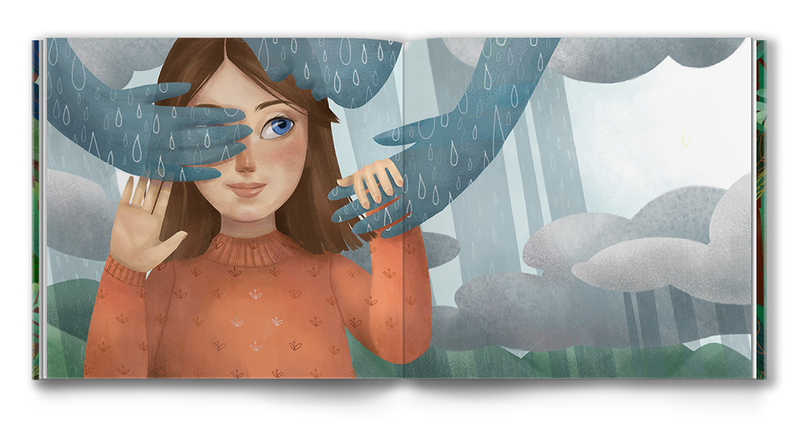 The atmosphere created with these full-page children book illustrations is certainly mesmerizing and helps the little ones learn to fight their fears and not be afraid of what they don’t know. 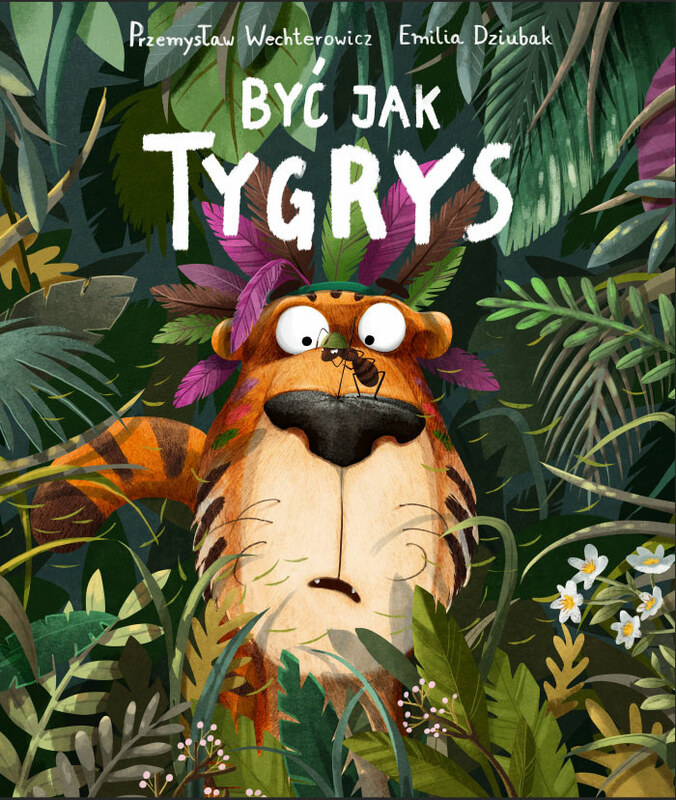 This children’s book tells about a curious tiger who discovers the world around him. 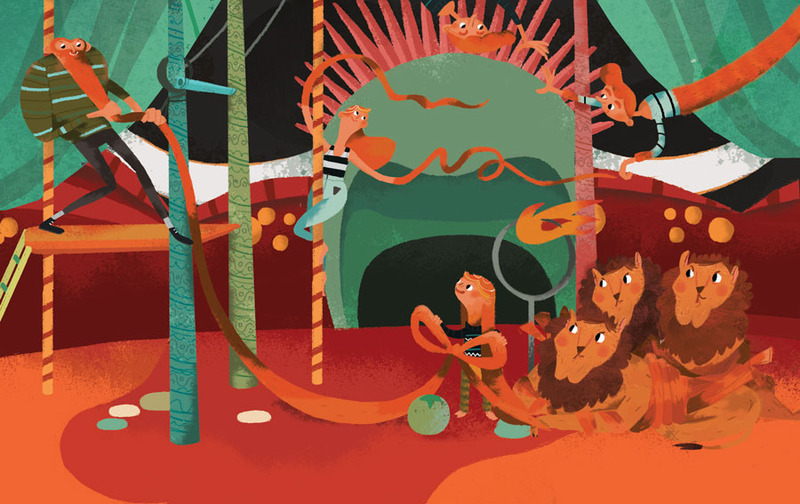 The illustrations that depict the story are rich in colors and textures. 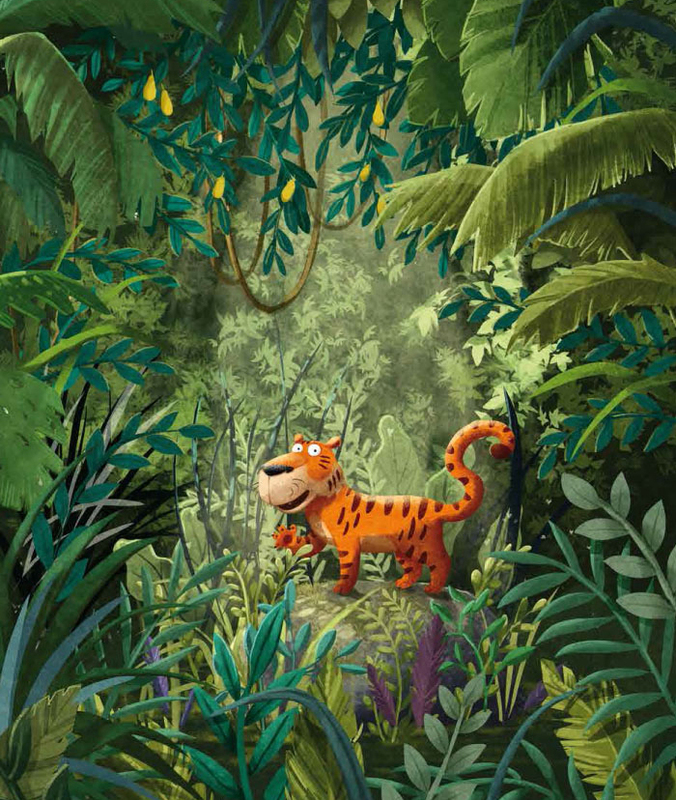 The artist has indeed managed to convey the reader to the magical world of the jungle. 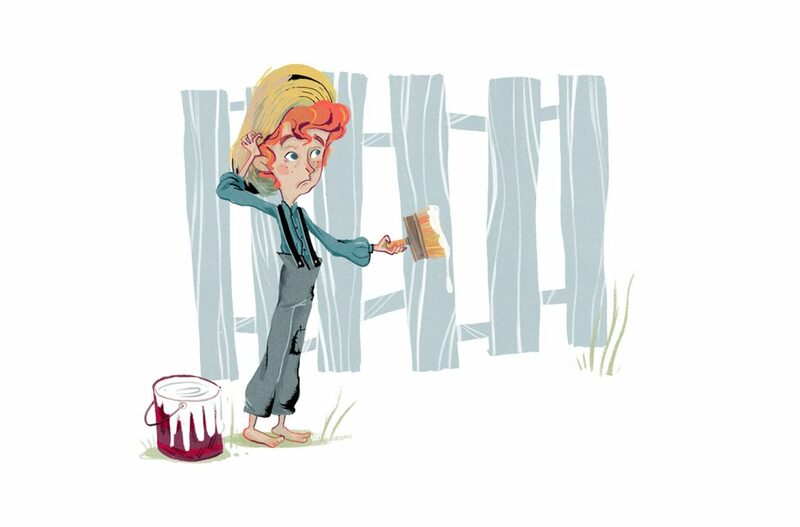 Tom Sawyer is the character of the famous novel by Mark Twain – The Adventures of Tom Sawyer. 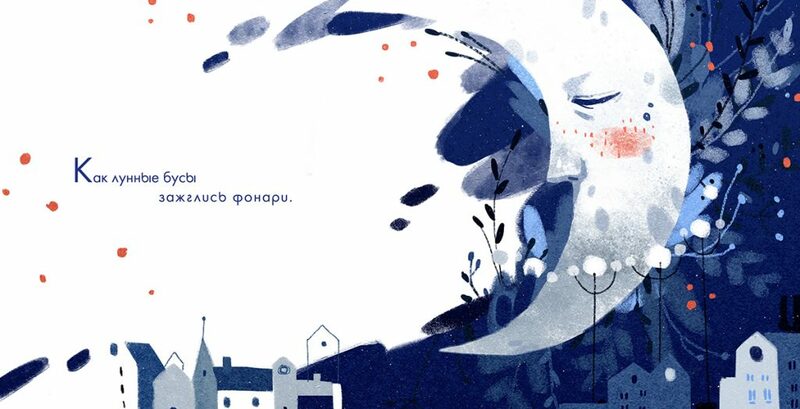 With so many editions created after the popular story, many artists from around the world have gotten the opportunity to create illustrations for this novel masterpiece. 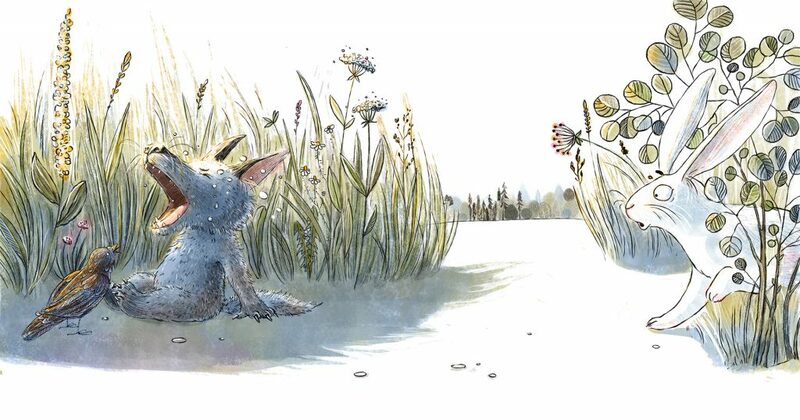 In the following edition, we see gorgeous illustrations in pastel colors. 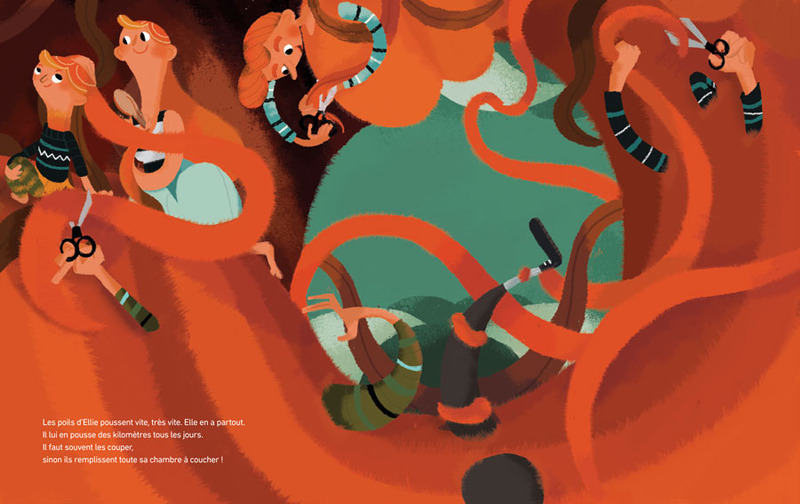 This children’s book teaches kids about numbers. 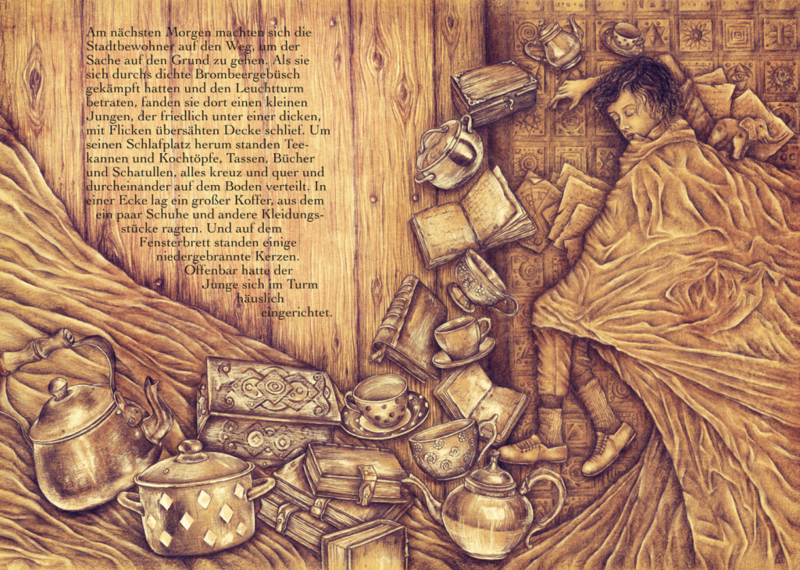 The illustrations depict the artist’s imagination of what children think when reading the book. 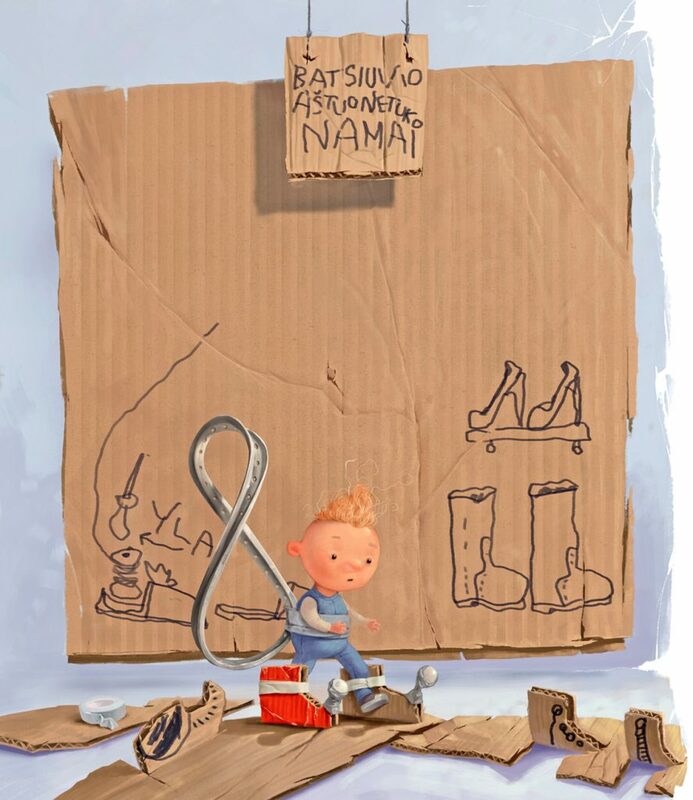 As he imagines, the kids are staging a play and using mostly cardboard boxes. 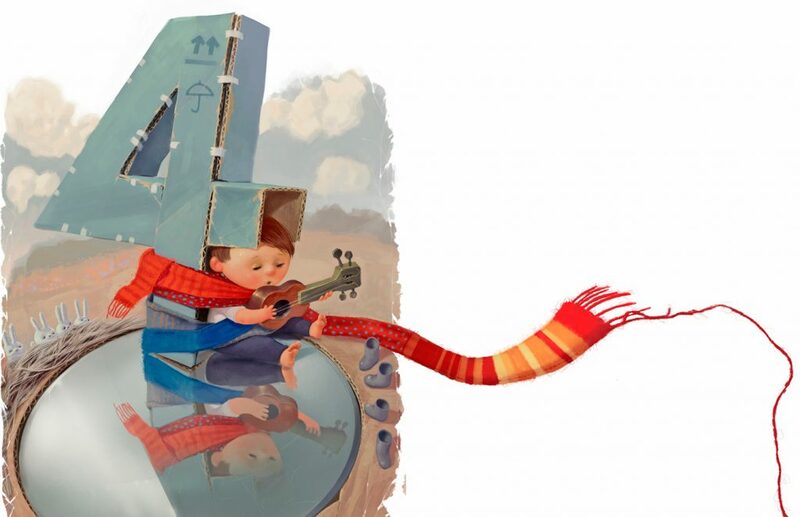 The illustrations are presented in a beautiful watercolor style, almost giving the feeling of three-dimensional compositions. 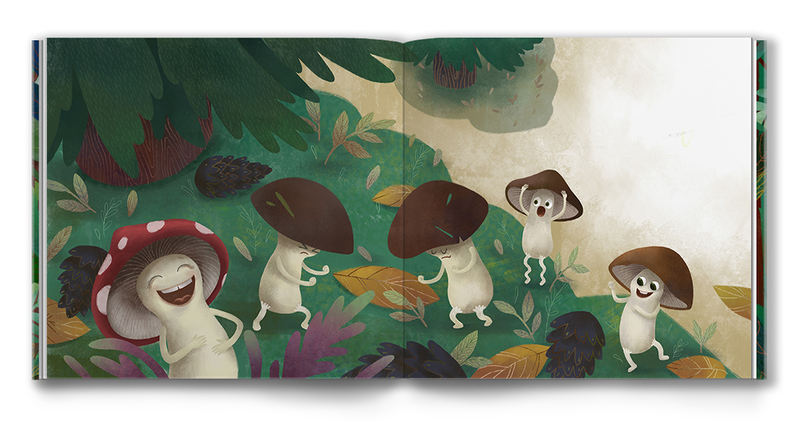 A magical children’s book presenting the world of nature in surrealistic pastel illustrations. 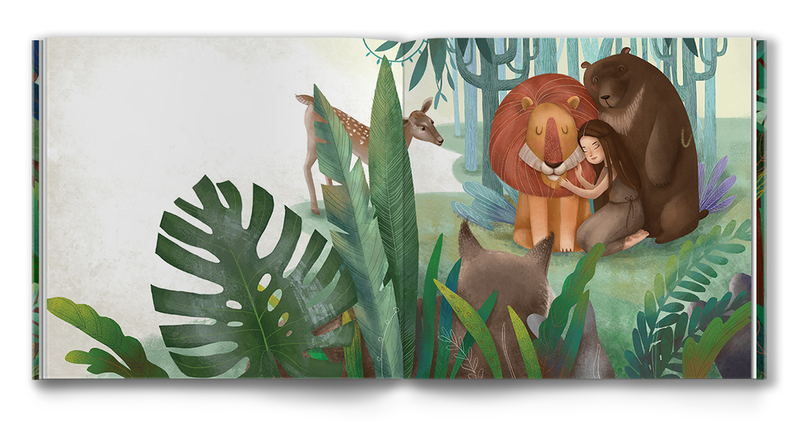 The concept behind these enchanting full-page drawings is to show the little ones the wonder of Mother nature while telling different magical stories: about the lions hiding behind the trees, about the evening going in the hat, about the rain jumping over the water and more. 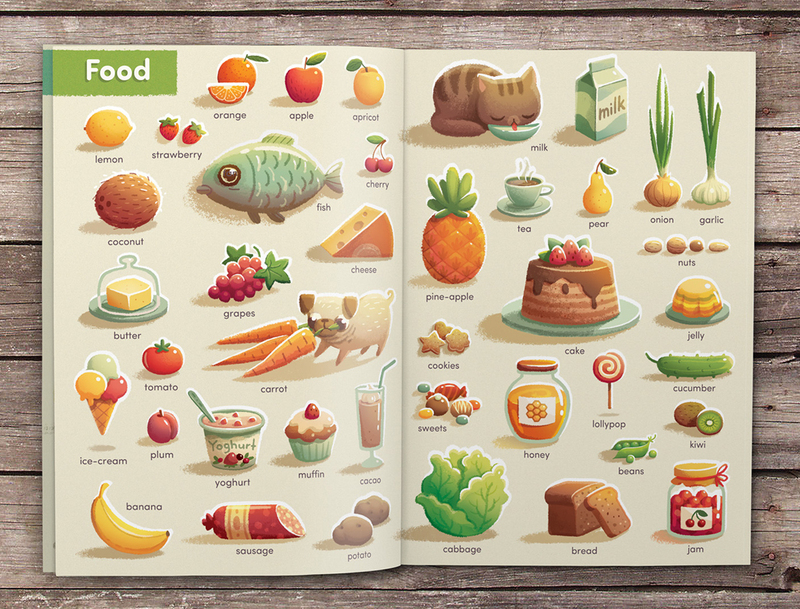 An educational book for children which helps the little ones learn English words with the help of awesome illustrations. 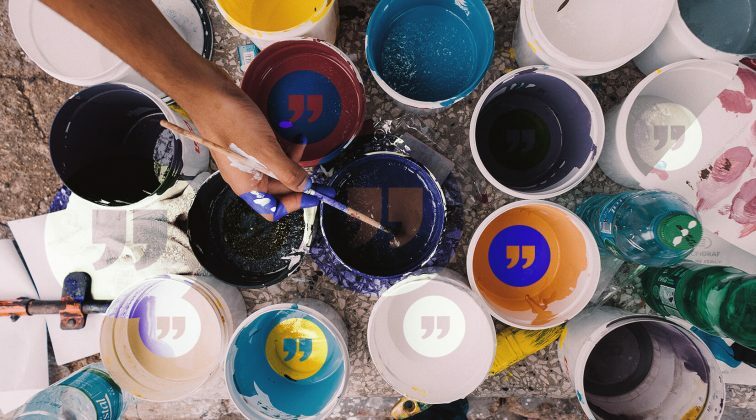 In the stylization, we see the use of gradients, lights and shadows, textures, and eye-pleasing colors. 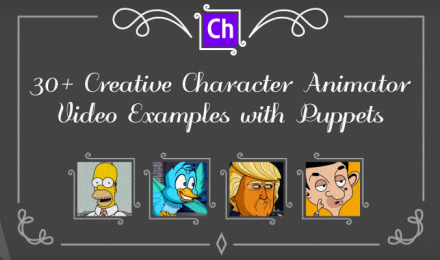 The illustrations are arranged by theme and certainly make the learning fun. 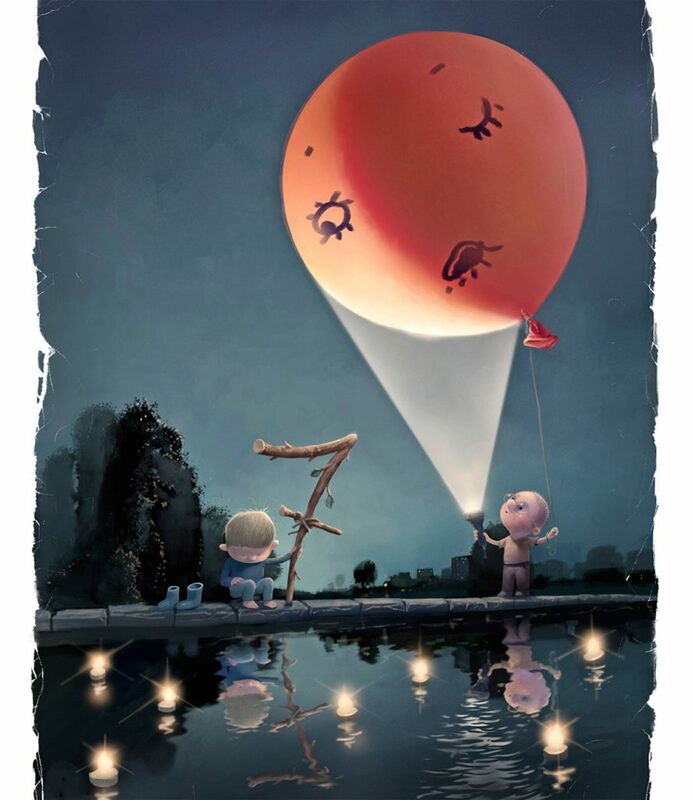 The story tells about a child and a giant who are about to experience an adventure together that will change their lives. 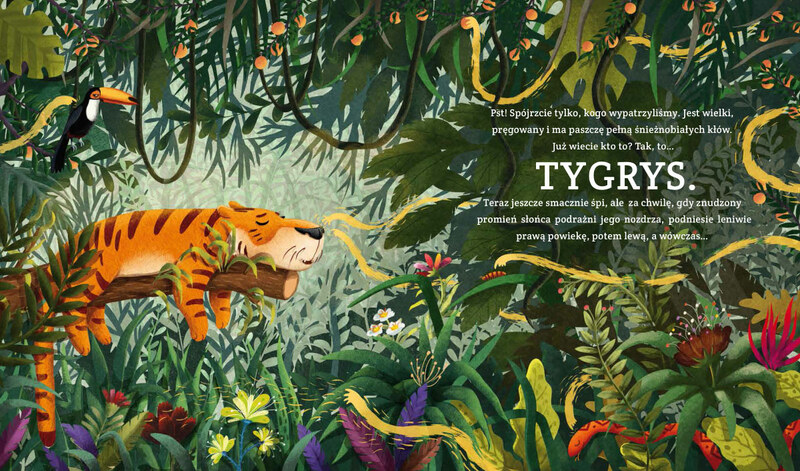 This children’s book is presented in vivid colors and stylized full-page illustrations. 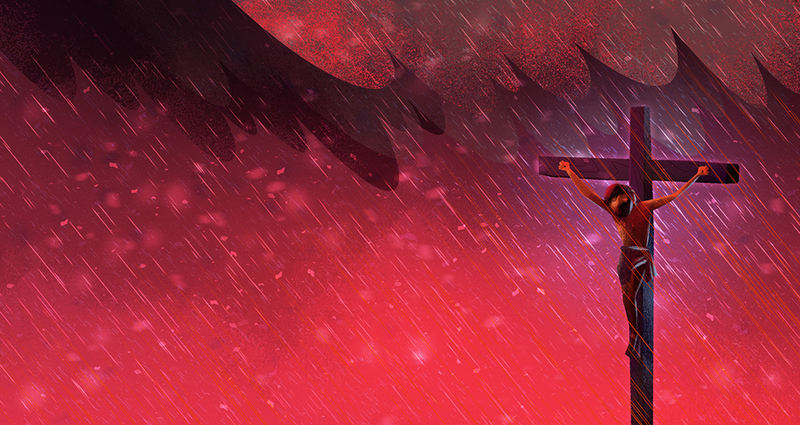 The book certainly manages to captivate the viewer with beautiful art. 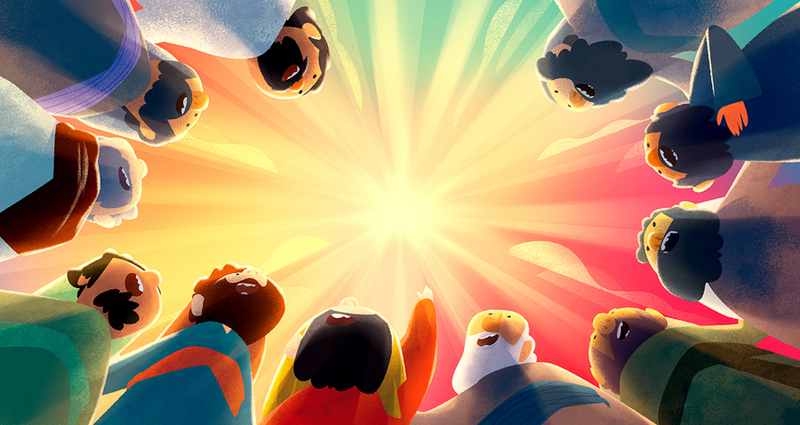 The Life of Jesus is a children’s book full of beautiful full-page illustrations. The stylistics of the drawings include textures and fresh gradients. 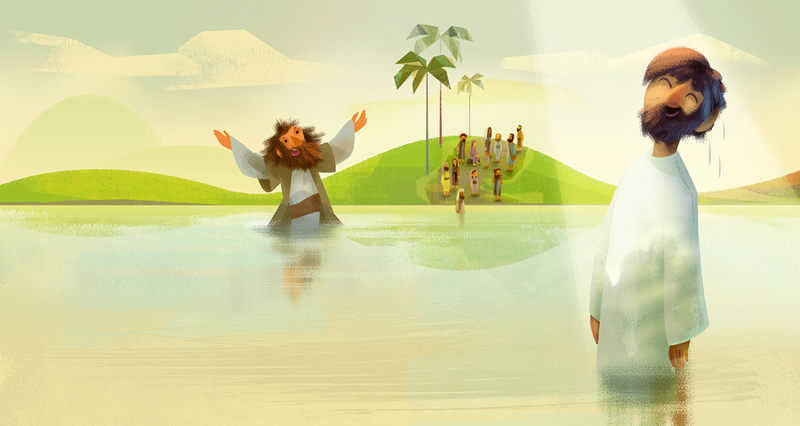 The book is educational and familiarizes the little ones of the Jesus’ story in a fun, engaging way. 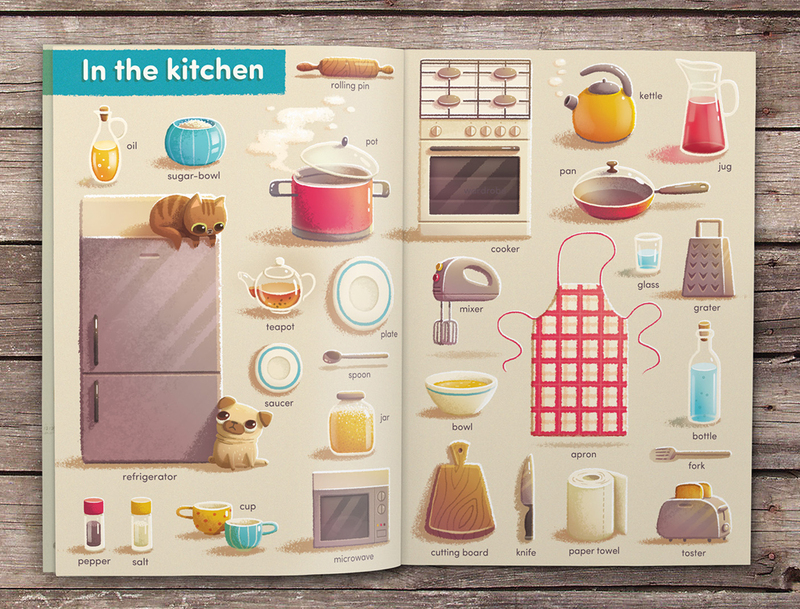 An adorable children’s book which is both entertaining and educational. 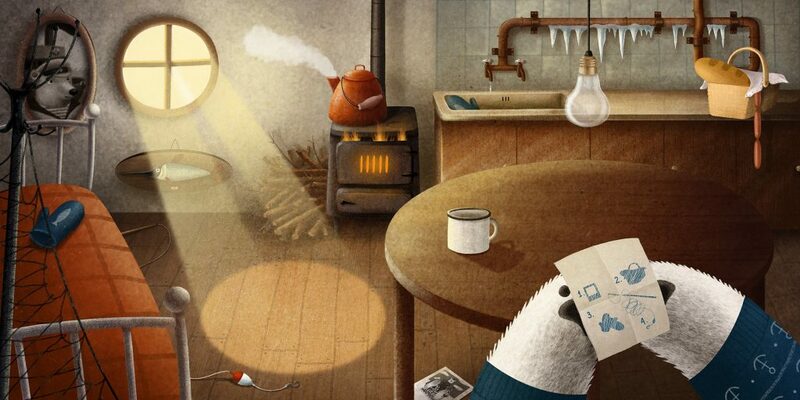 The story is about a loveable white bear who goes on an adventurous trip and faces different challenges along the way. 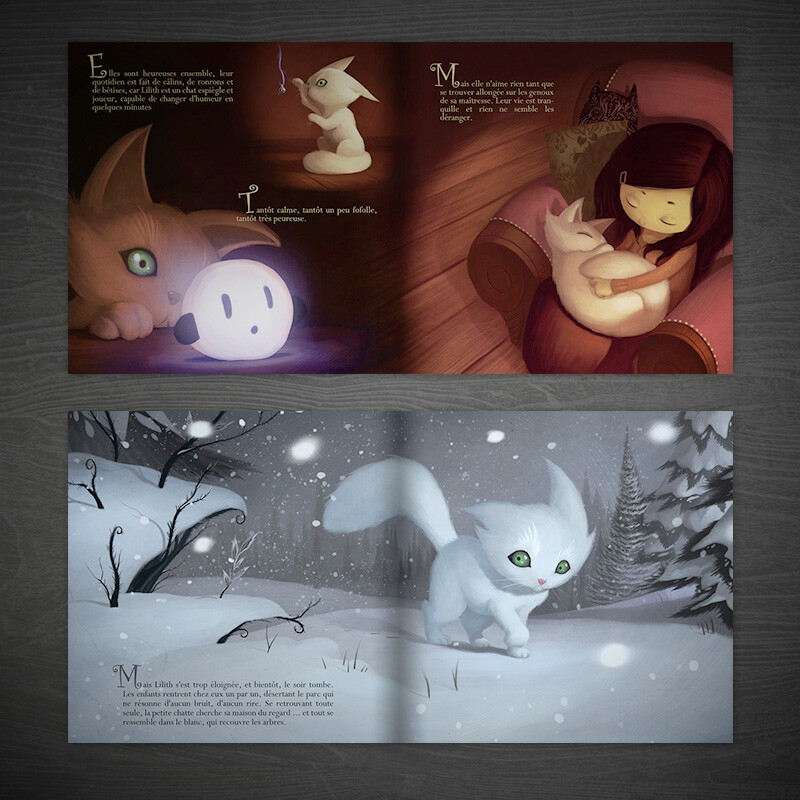 The children book illustrations’ purpose is to help kids gain knowledge in a fun way. 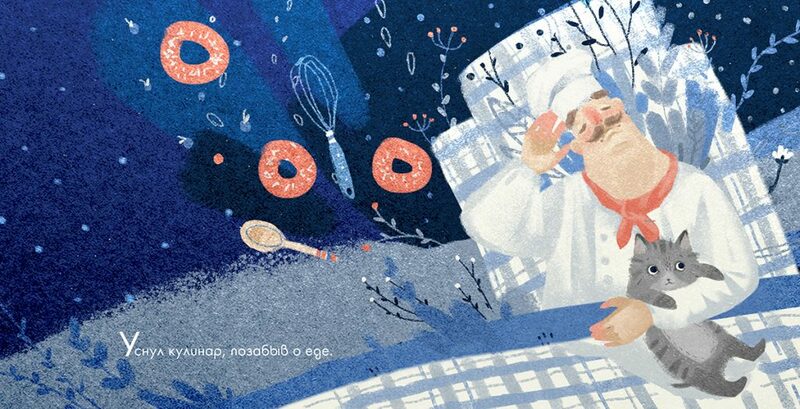 The second illustration asks the kids to count the fish in the picture. 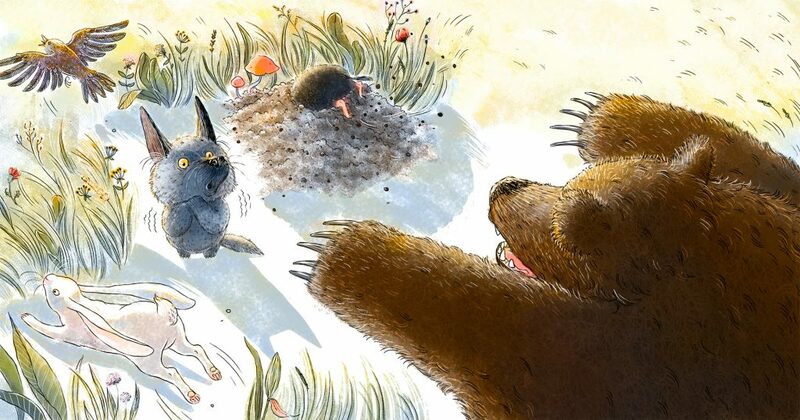 Illustration number 3 prompts the kids to help the bear pack. 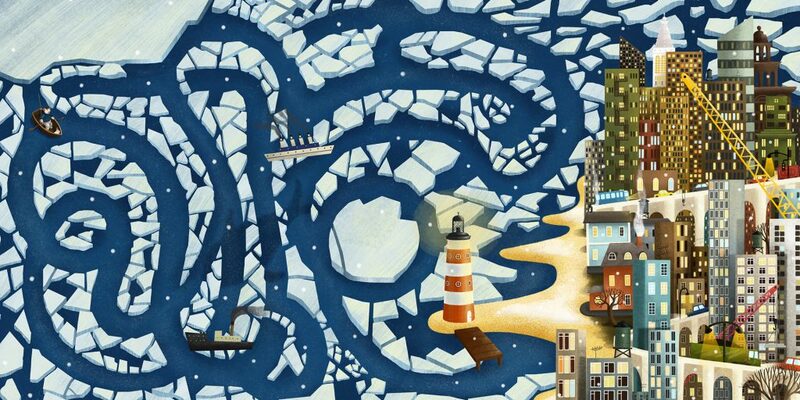 Illustration number 4 presents a maze which the kids have to solve. 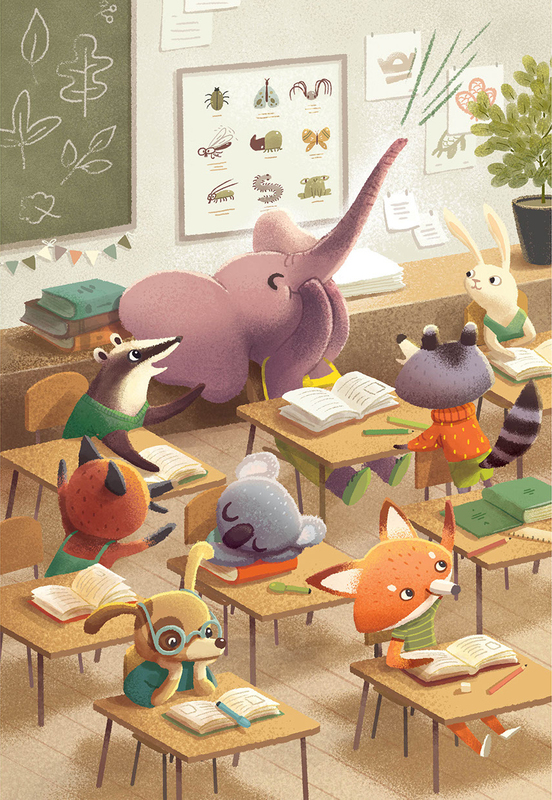 The fifth illustration asks the kids to name all the animals depicted. What a fun way to learn and to enjoy art! 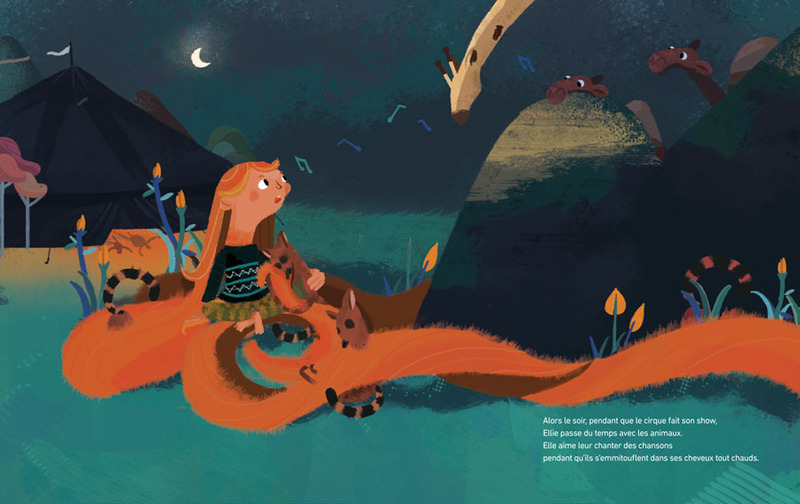 This children’s book is about a girl whose hair grows magically fast. She also loves spending time with her animal friends from the circus. 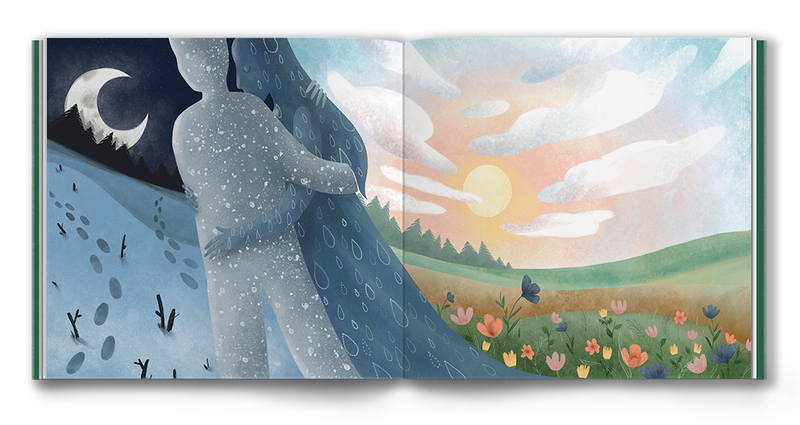 The full-page illustrations are drawn in beautiful bright colors and pastel textures. 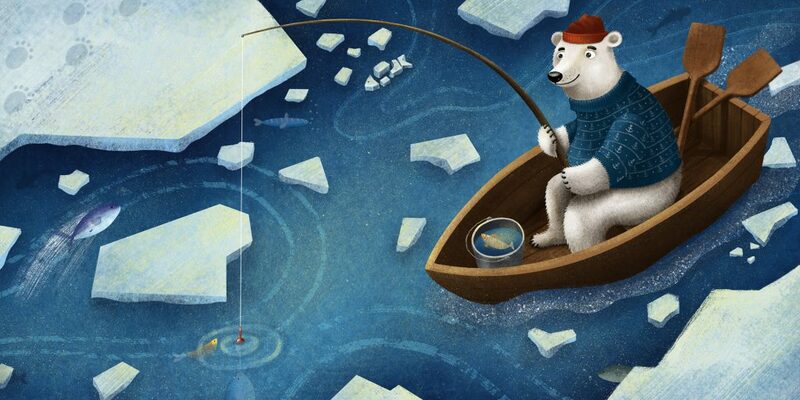 To conclude, children book art is such an imaginative field that every artist can learn from and get inspired. 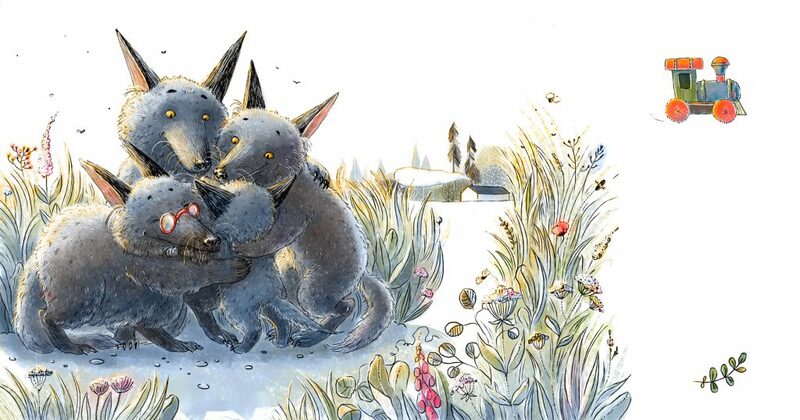 Children book illustrations come in all forms and shapes but besides being beautiful, they have one mission – to make the children happy…. well, and us adults, too!